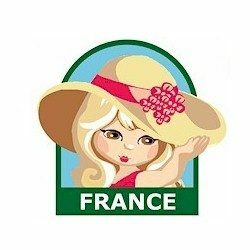 Your girls can earn the France patch. 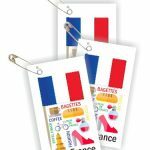 Seniors* learned about France. 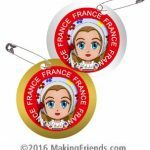 9 reviews for "France Patch"
These patches are even cuter in person than on the screen, very pleased with my purchase. The patches are very cute. I can’t wait to give them to the girls! The delivery was quick and the price was great! Thank you!!! Beautiful patch! My girls loved it! 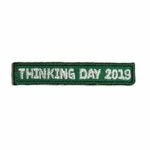 The Service Unit ordered World Thinking Day patches for everyone but several troops also ordered the fun patch for their country and the leaders that did love them. 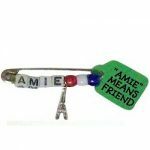 Our girls loved representing France at World Thinking day and this badge was the icing on the cake!